We are a FULL SERVICE AUTO REPAIR FACILITY that services all cars, whether you bought your vehicle at Prestige Motor Works or elsewhere. 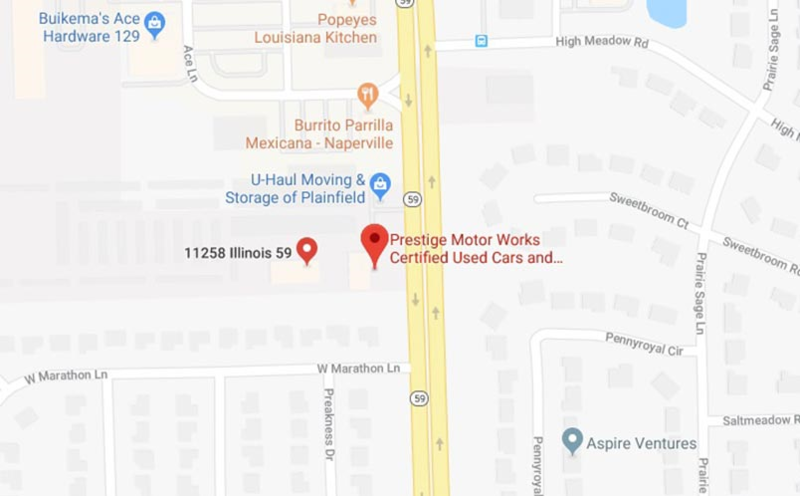 Our service center is located on the border of Naperville and Plainfield Illinois, just south of 111th Street on Route 59. 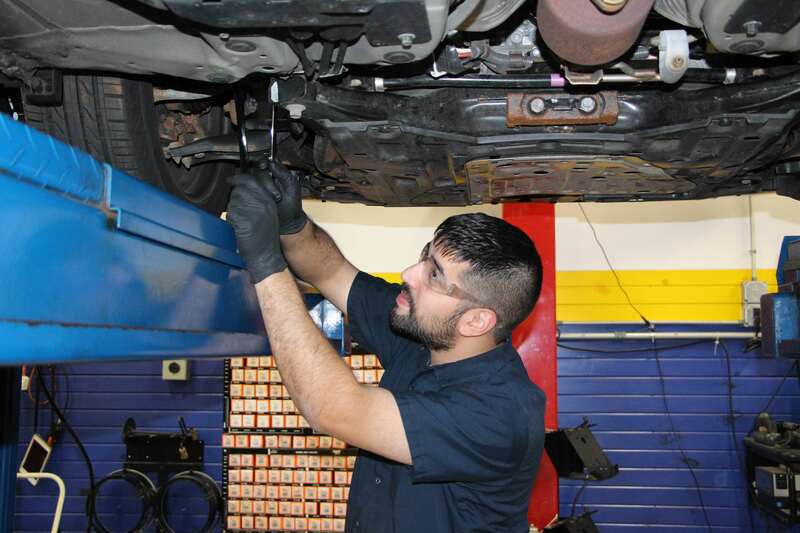 To schedule a service appointment fill out our online form below or give us a call at 630-780-6439.